One of the most popular musicals of all time is the focus of this year's summer show by Birmingham's oldest musical theatre company. 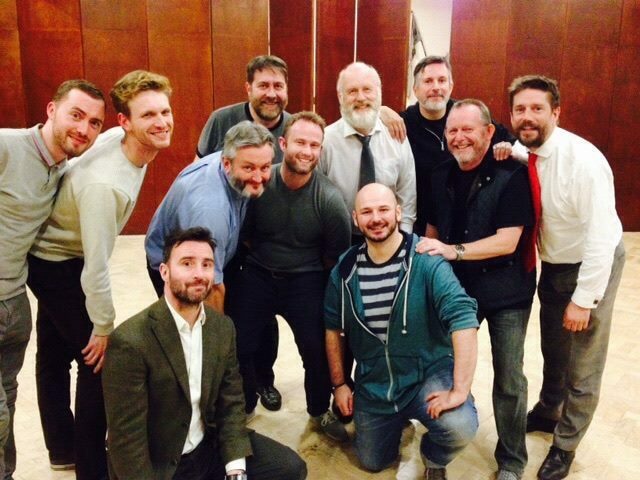 Birmingham and Midland Operatic Society (BMOS) returns to the New Alexandra Theatre for its annual performance and this time, it is the well-loved Fiddler On The Roof. Set in 1905 Imperial Russia, Fiddler on the Roof tells the emotional tale of Tevye and his family as he attempts to maintain long-held traditions against the strong-willed actions of his three eldest daughters. It's a touching, sentimental tale of romance and also prejudice, but the real highlight is the musical score, which includes songs from If I Were a Rich Man to Tradition and Sunrise,Sunset. 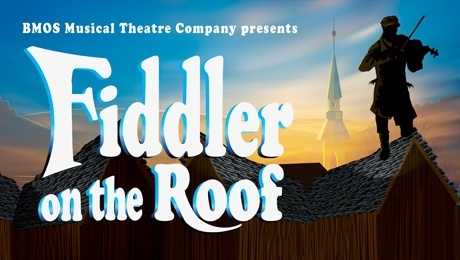 Fiddler on the Roof by BMOS Musical Theatre Company takes place at the New Alexandra Theatre from Tuesday June 9 to Saturday June 13. The Theatre Company has gained acclaim for its high near professional standards despite being an amateur dramatics group. 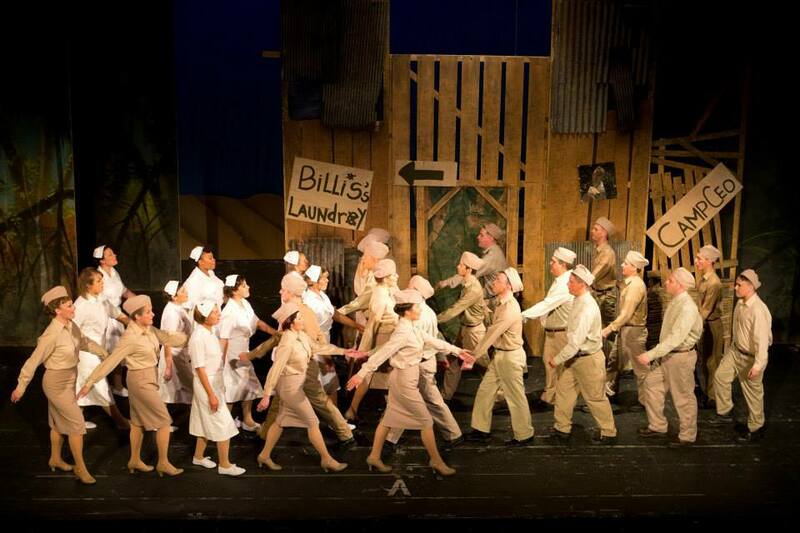 In previous years, BMOS Musical Theatre Company members have successfully performed favourites like South Pacific and Carousel at New Alexandra Theatre. It's production of South Pacific won the National Operatic and Dramatic Association (NODA) District 9 Best Musical Award. The historic theatre company dates back to 1886. The cast and crew include theatre enthusiasts from all walks of life and ages, from teachers to students. Tickets cost from £11.90 - £25.90 by calling 0844 871 3011 or from the New Alexandra Theatre website.